Moore finished 4th in Group 3 his 2500cc. car. 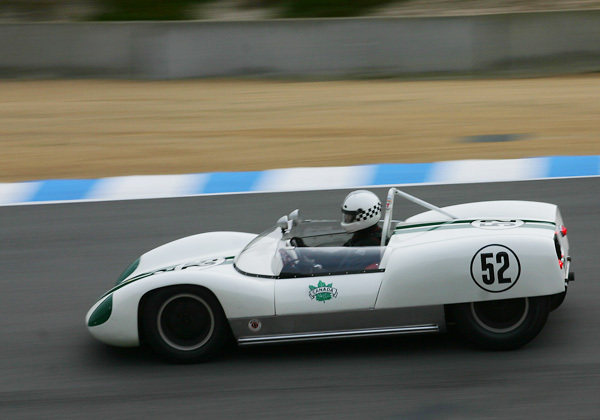 Peter Ryan drove a very similar Canadian-entered car at the Laguna Seca "Pacific Grand Prix" in 1961.